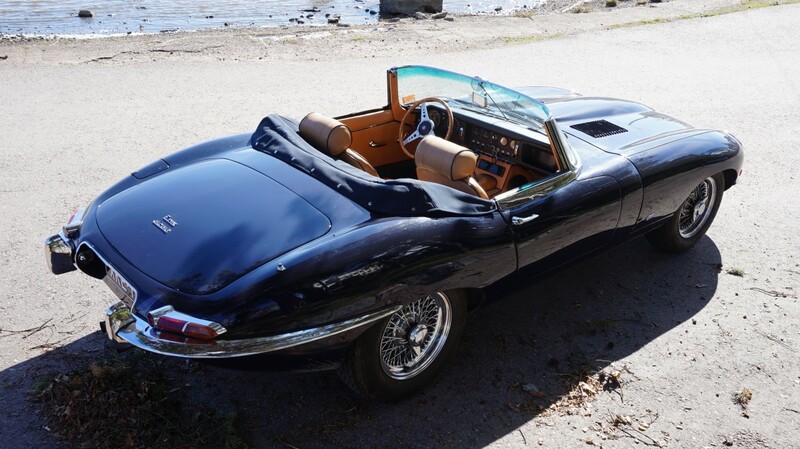 Introduced in 1961, the E-type caused a sensation when it appeared, with instantly classic lines and 240 km/h (150 mph) top speed. 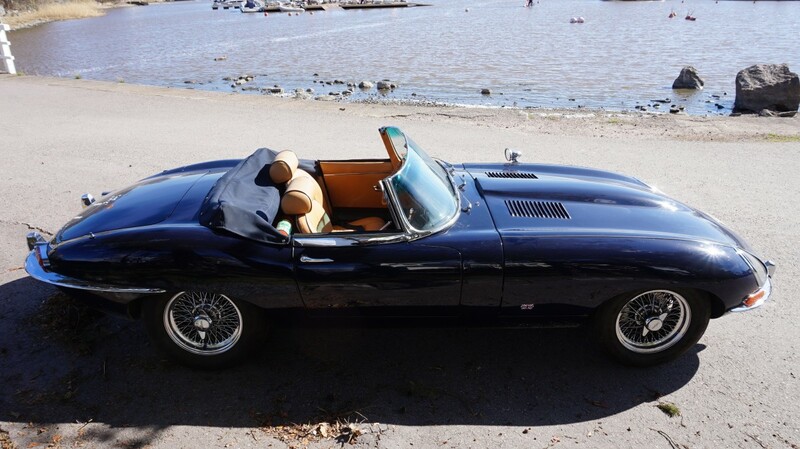 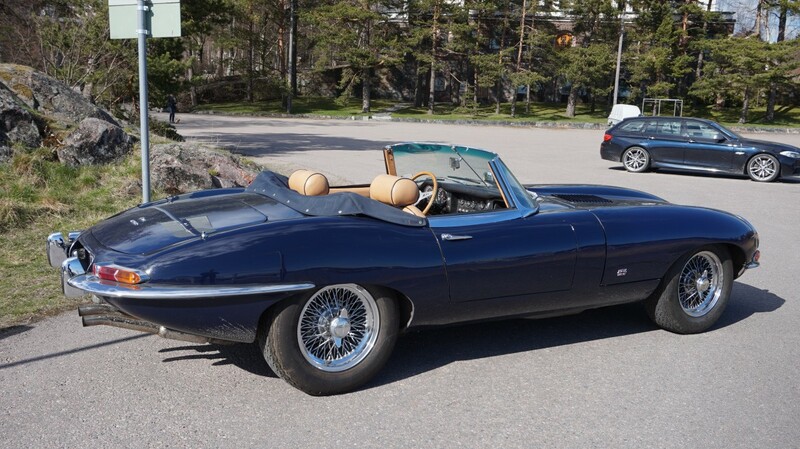 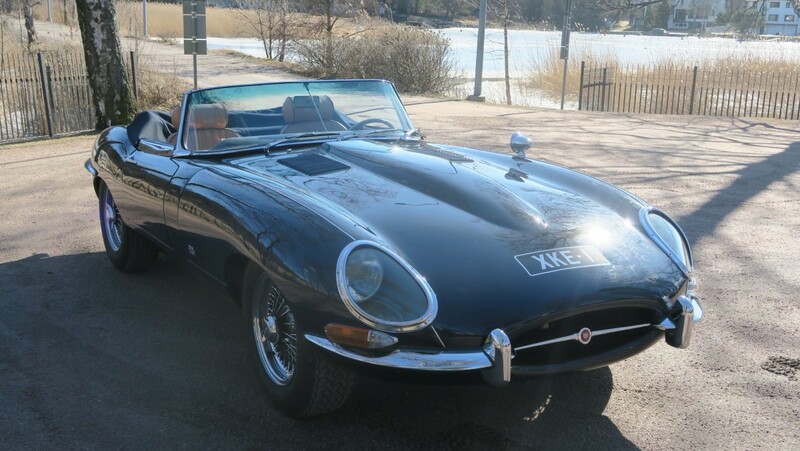 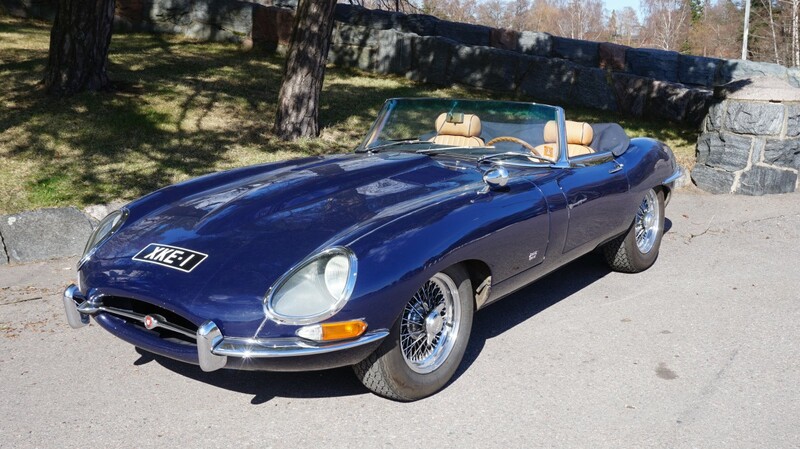 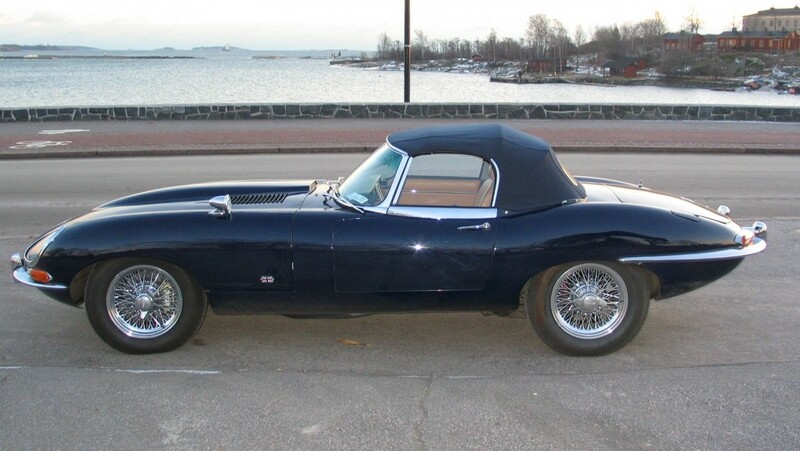 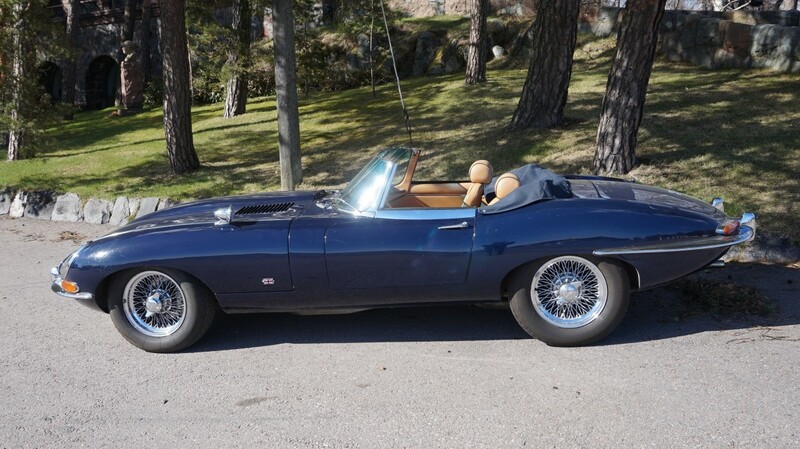 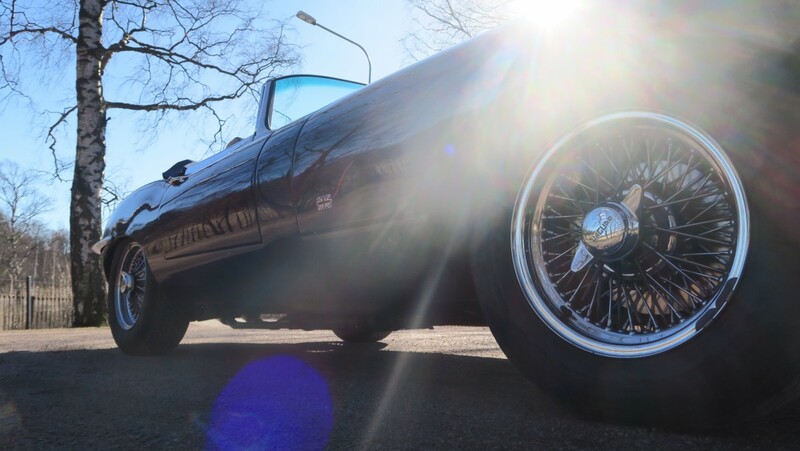 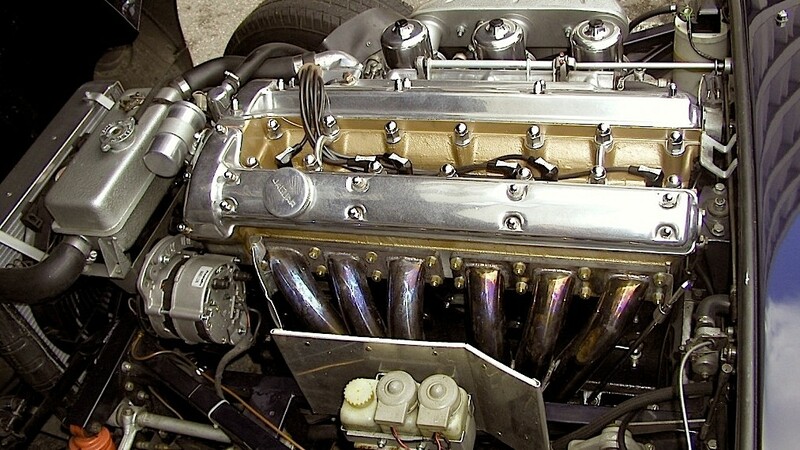 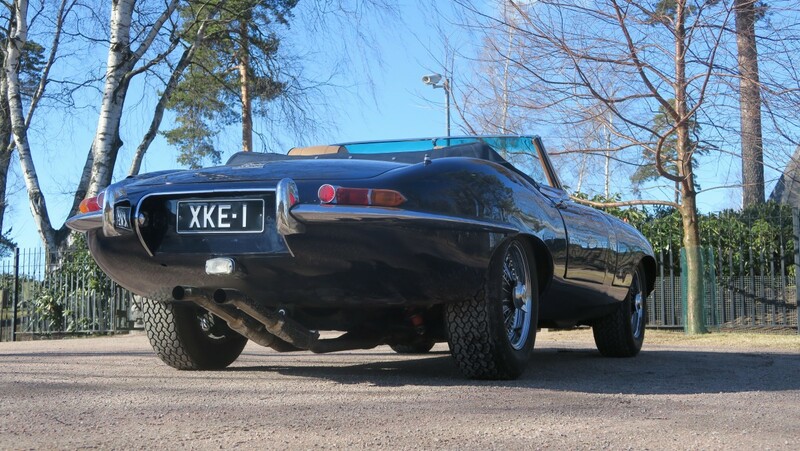 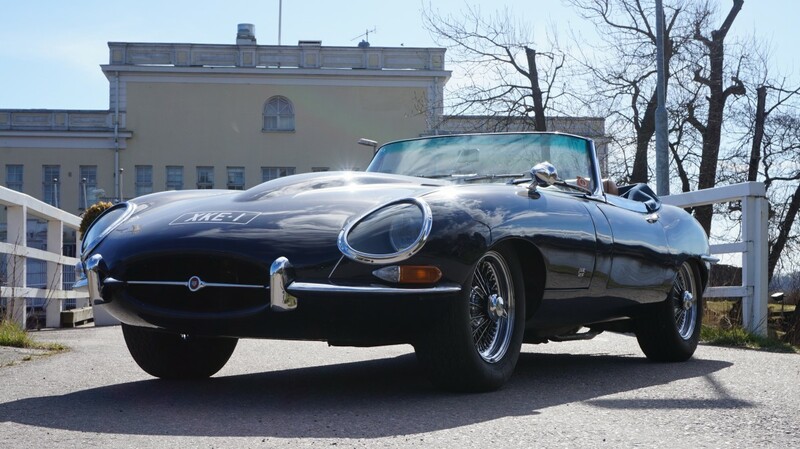 Registered in Finland in 1994, this E-type Roadster was imported from California as a project. 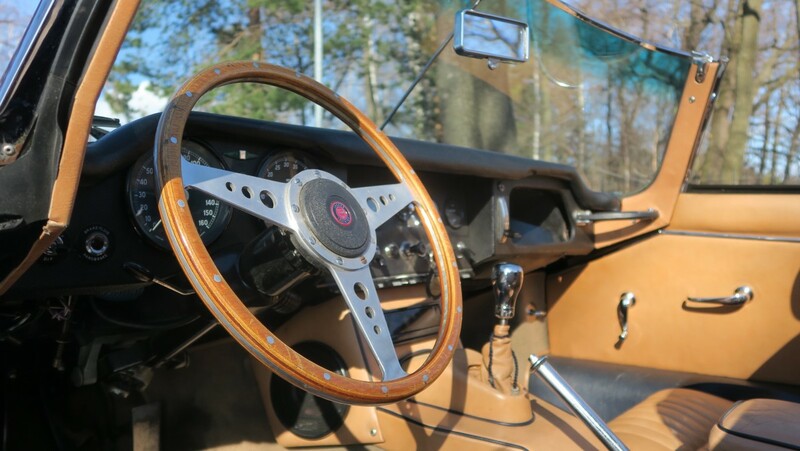 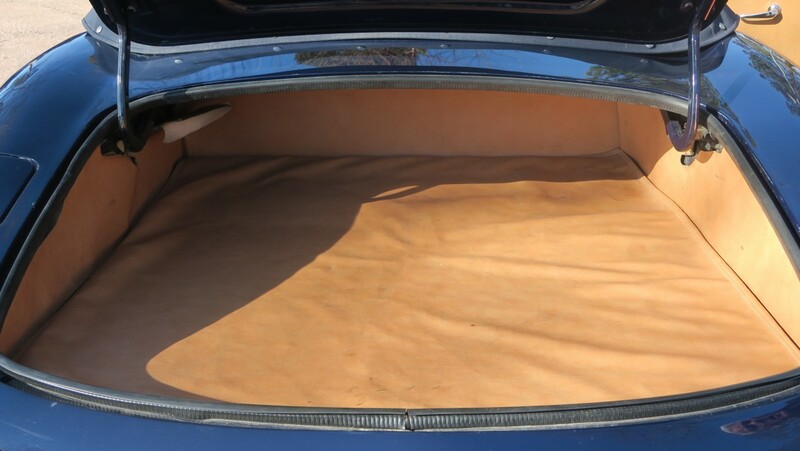 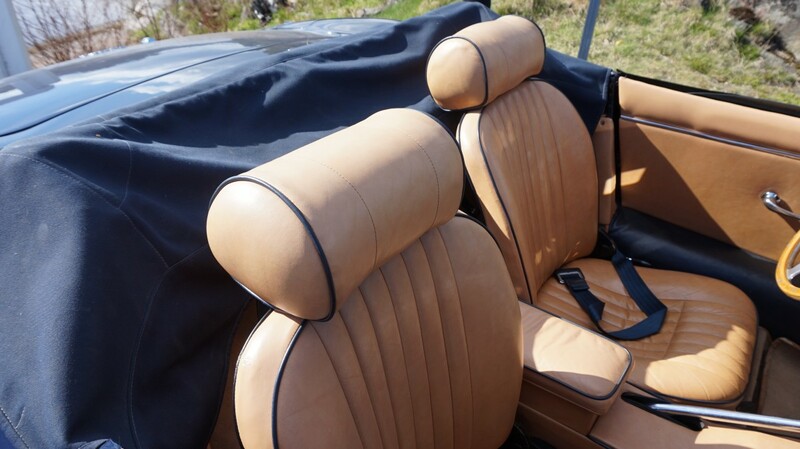 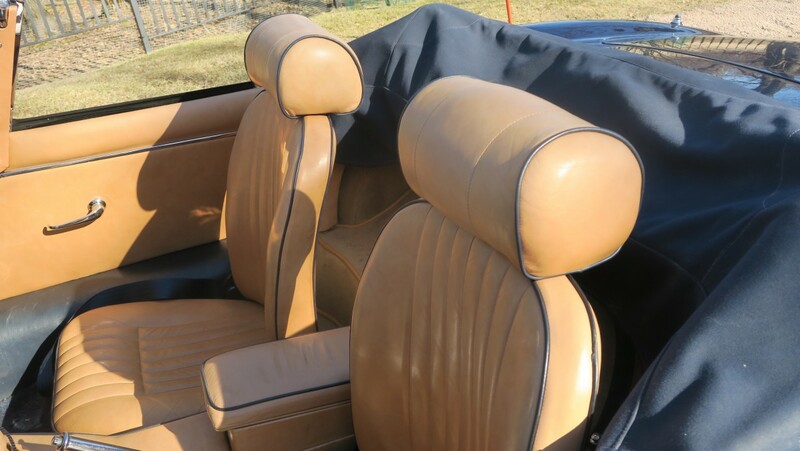 – full respray, new custom leather upholstery with contrasting piping, rechrome, soft top etc. 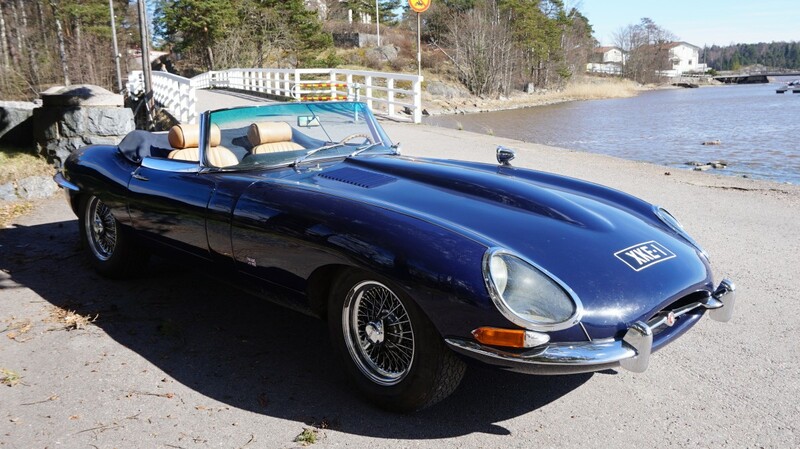 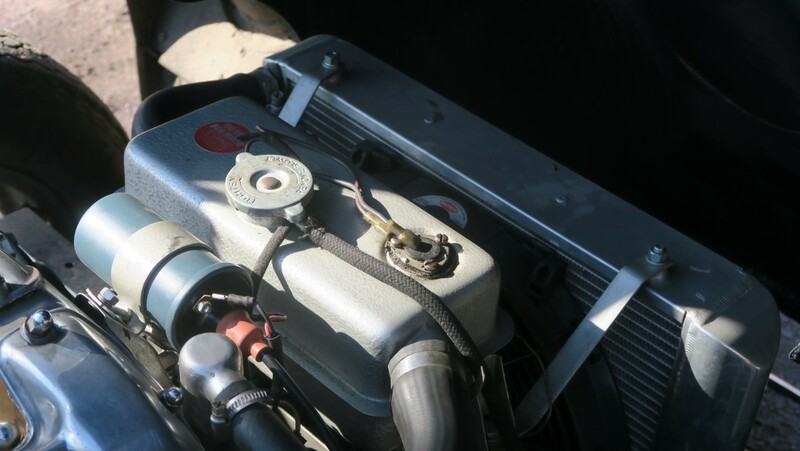 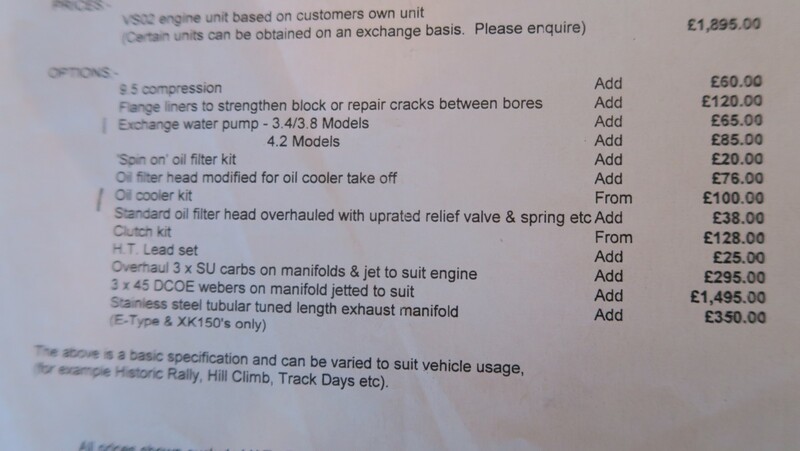 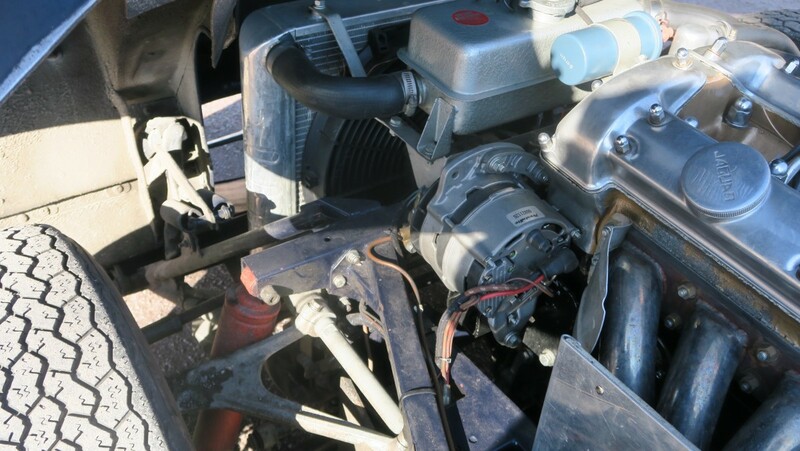 In 2015 the cylinder head was again rebuilt due to accidental head gasket failure and new clutch assembly fitted, at cost of 12000 Eur. 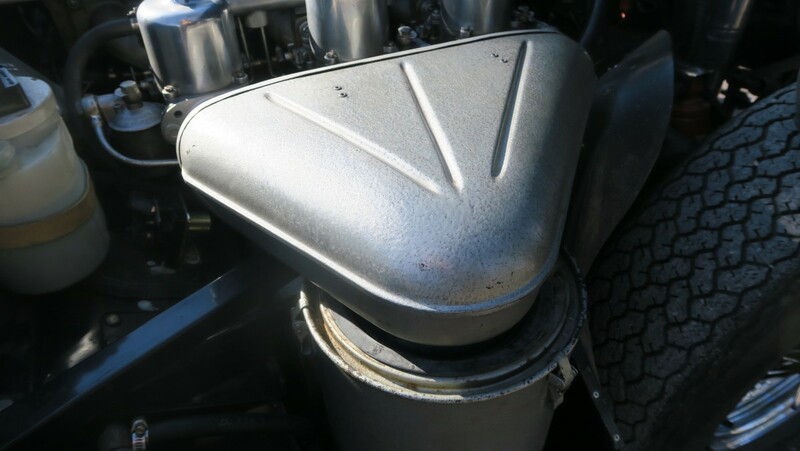 Coolant upgraded to Evans waterless. 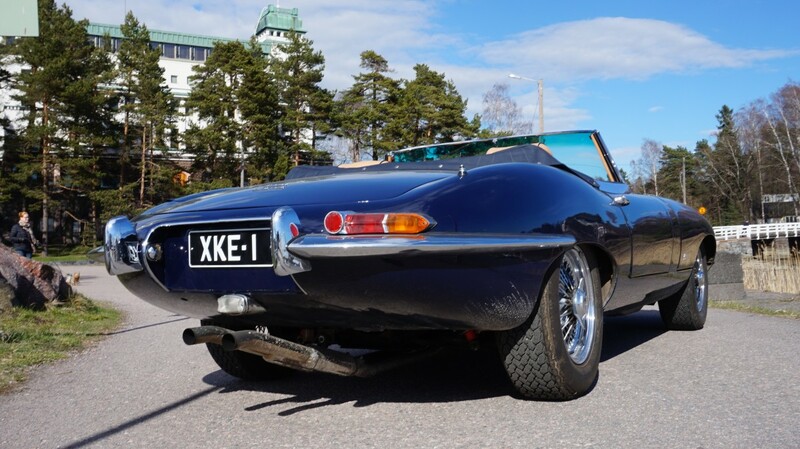 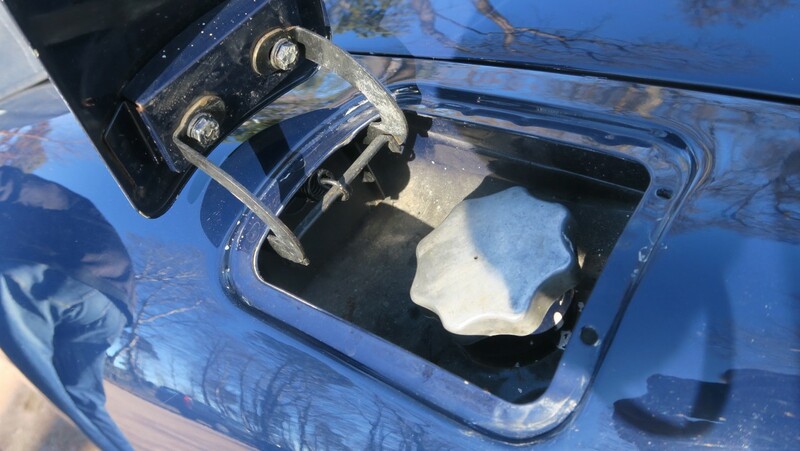 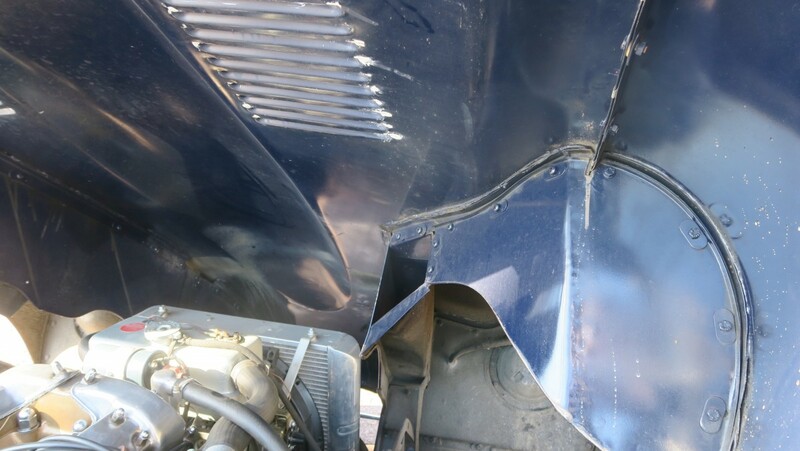 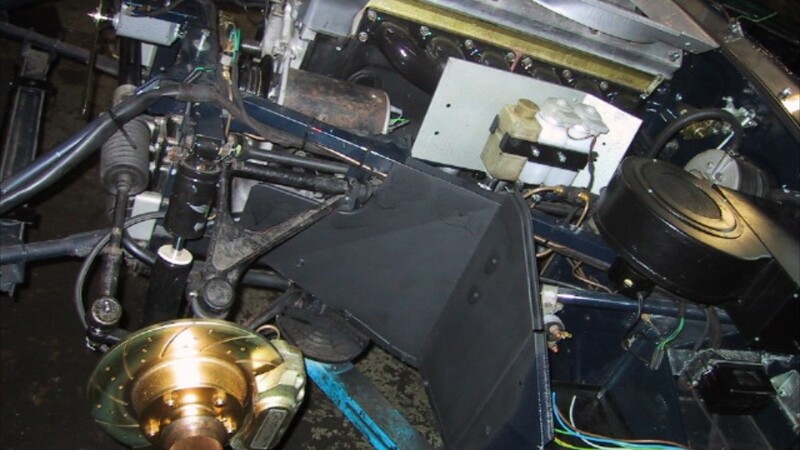 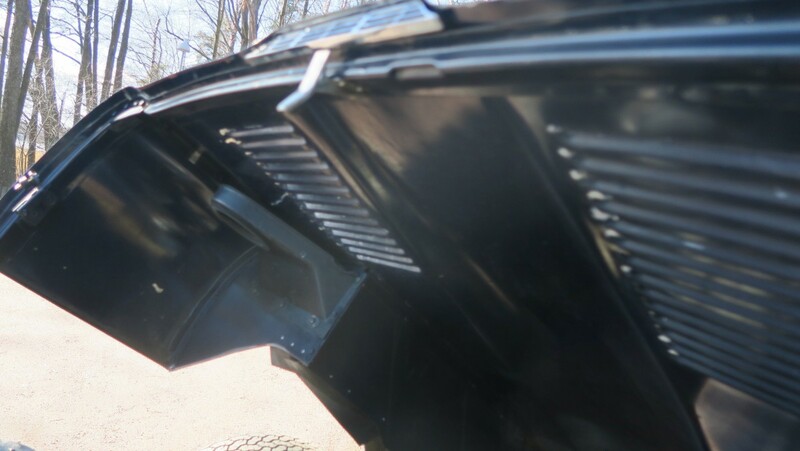 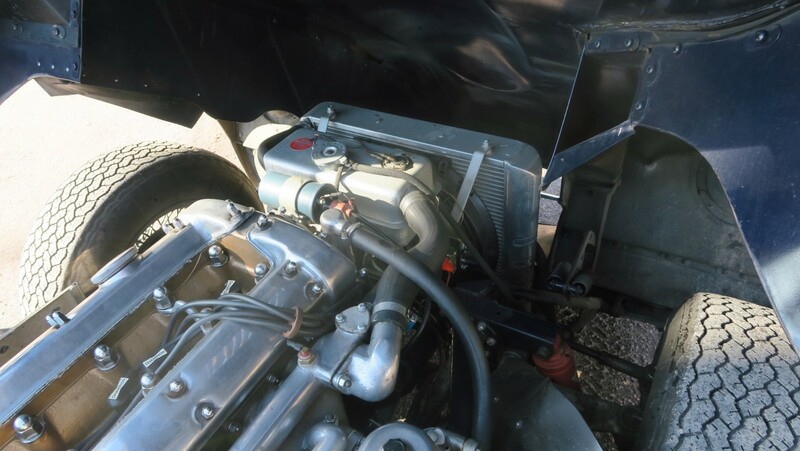 The front subframe has been replaced with one from a 1963 fixed-head coupé during the restoration and the car is EU/Finland registered with that chassis number. 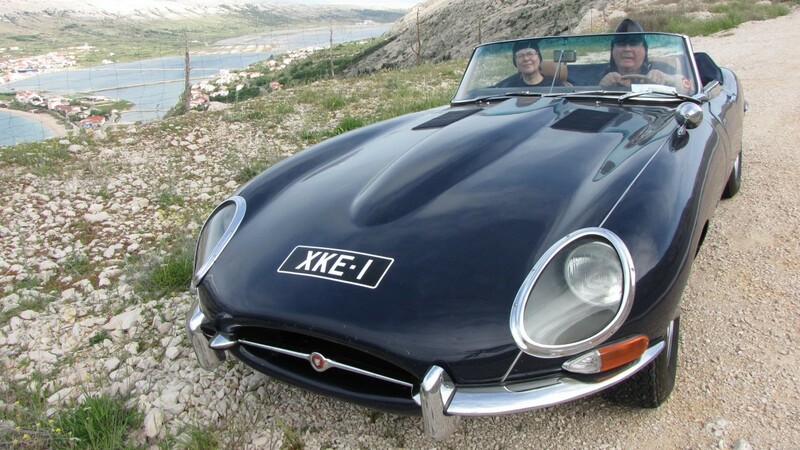 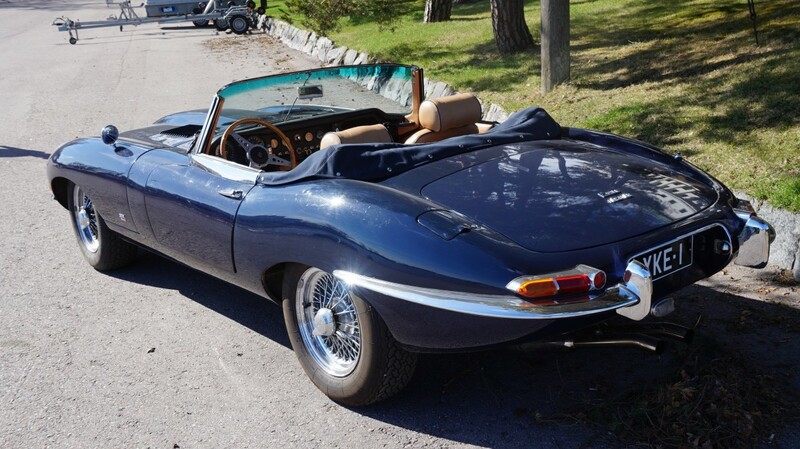 The present owner acquired the E-type in 2003 and has taken the car on long European trips including as far as Southern Croatia gathering admiration wherever it goes and never missing a beat. 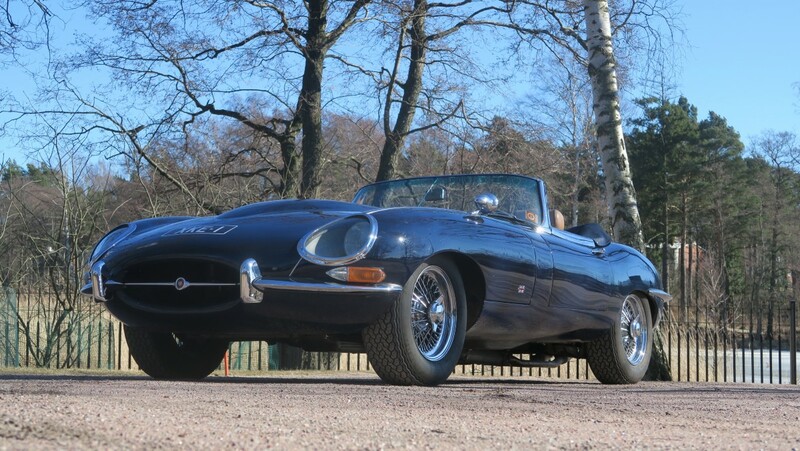 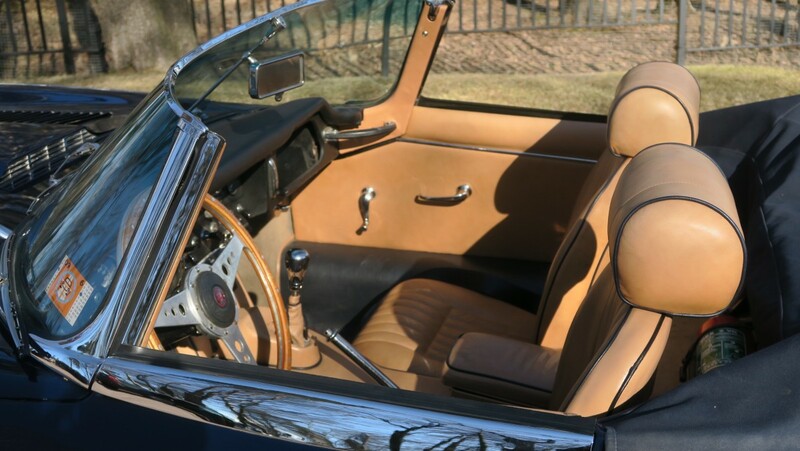 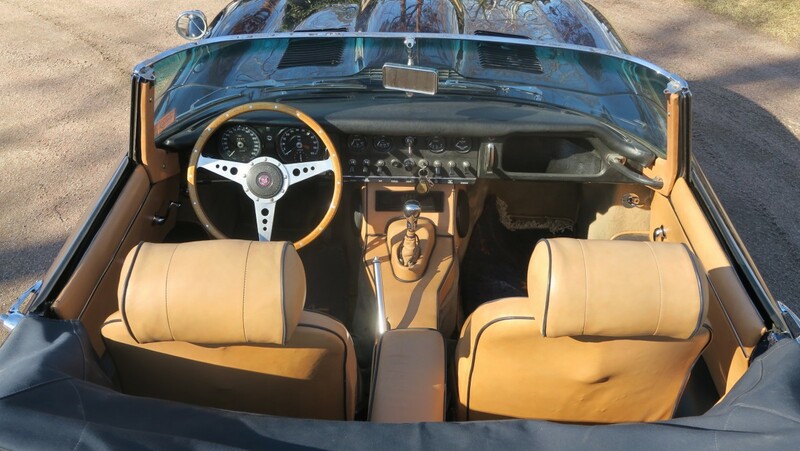 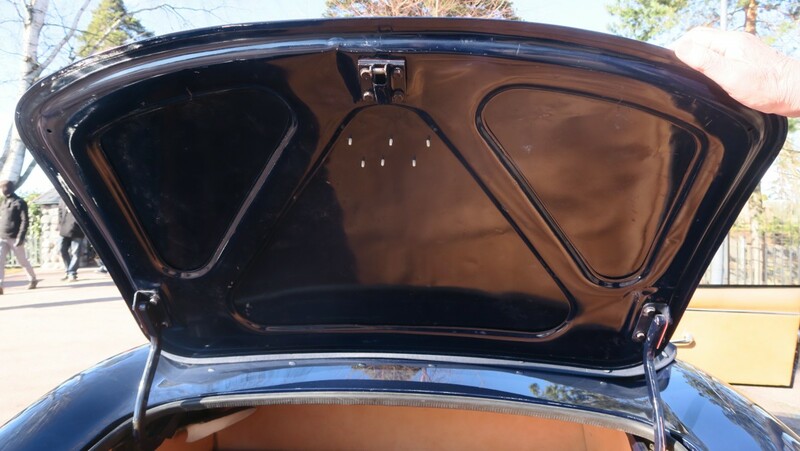 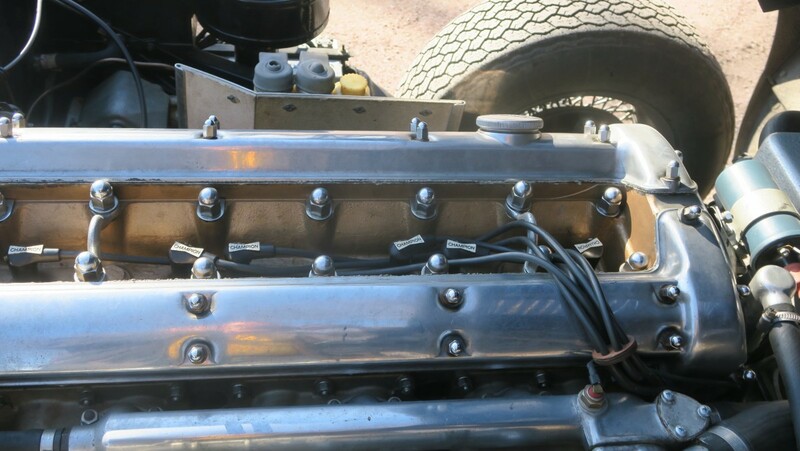 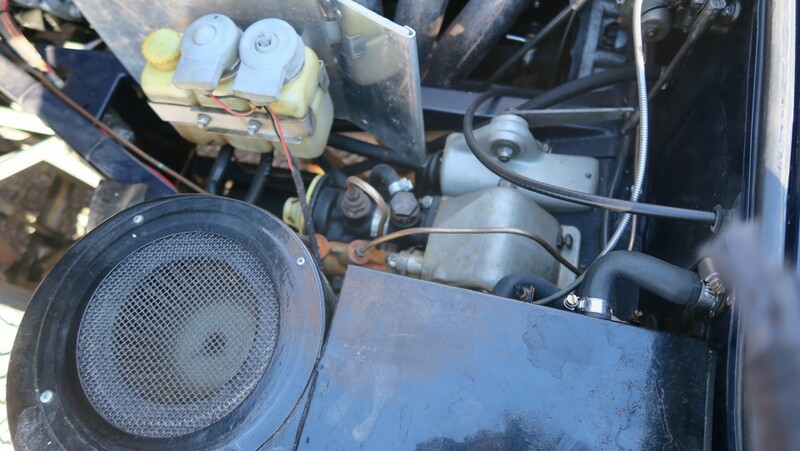 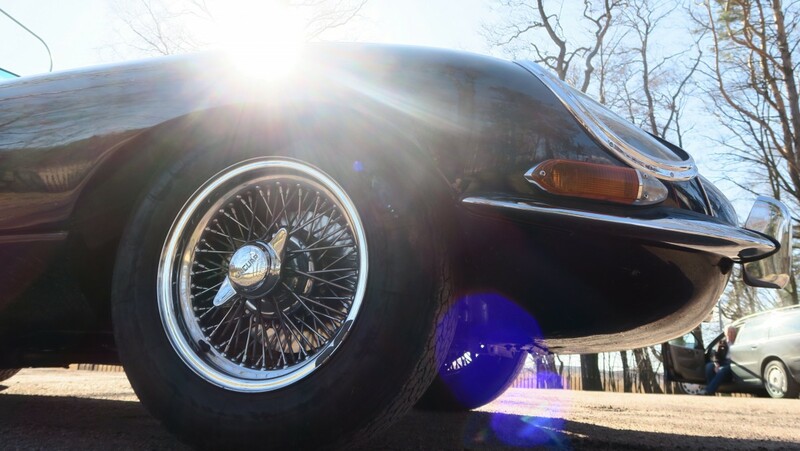 Always garaged and regularly serviced since the restoration, this mechanically and cosmetically excellent early E-type represents a great opportunity for enjoying the “better-than-new” E-type experience at a fraction of the cost of the famous Eagle E-types. 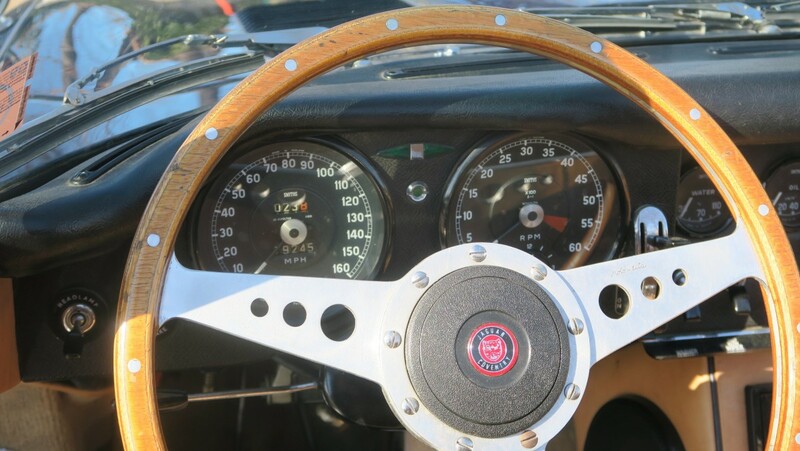 Having recently driven this car again, it feels just as fast and tight as it did when I first drove it 15 years ago. 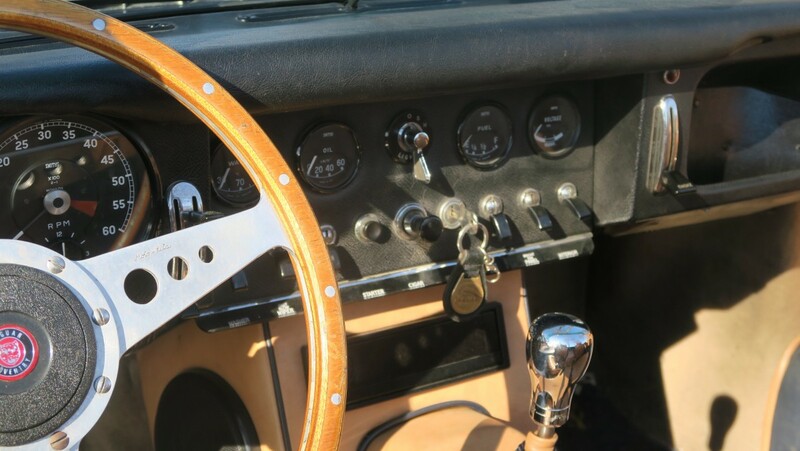 No rattles or squeaks on any surface and the handling is simply fantastic. 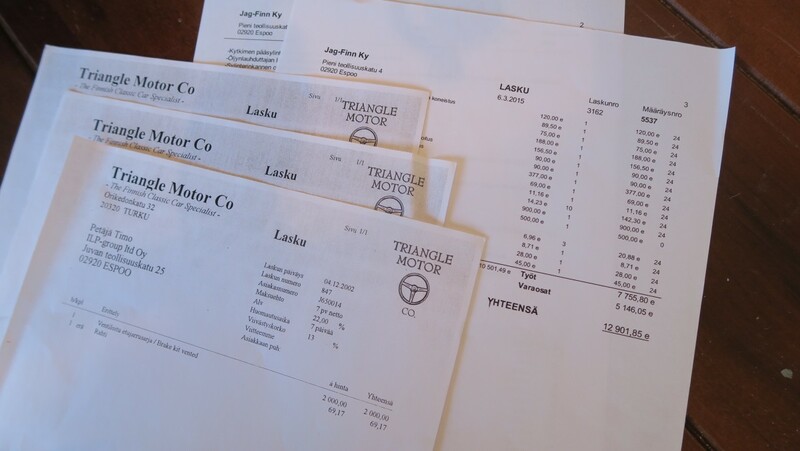 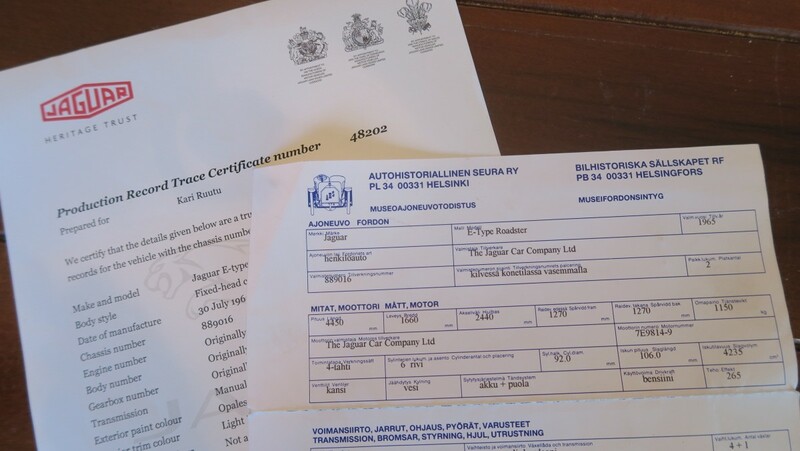 Service and MOT/TÜV inspection in June 2018. 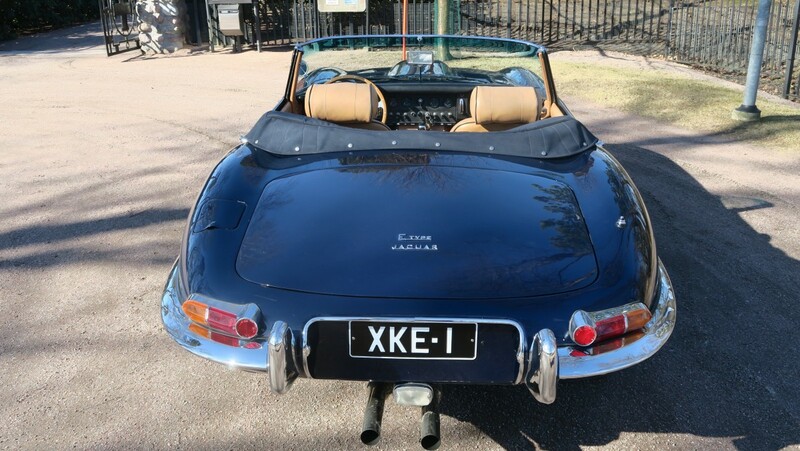 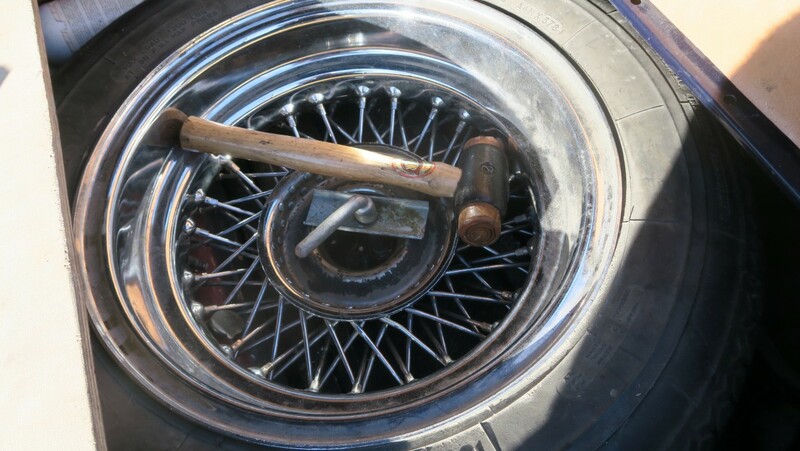 Registered as a Historic Vehicle. 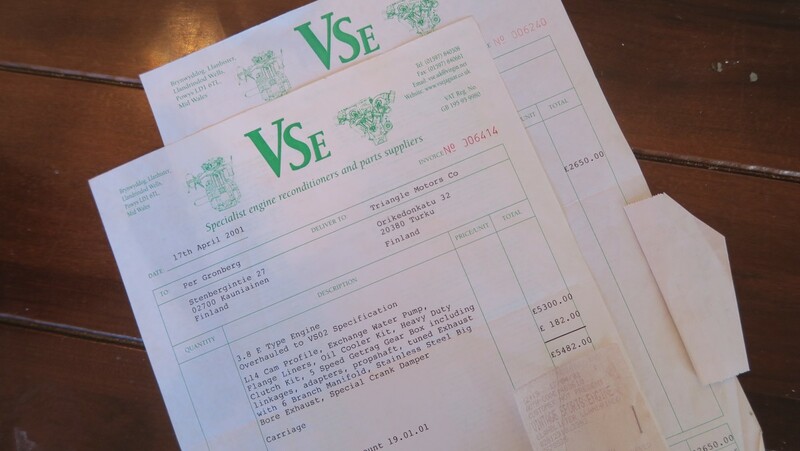 Worldwide shipping, always for best available rates. 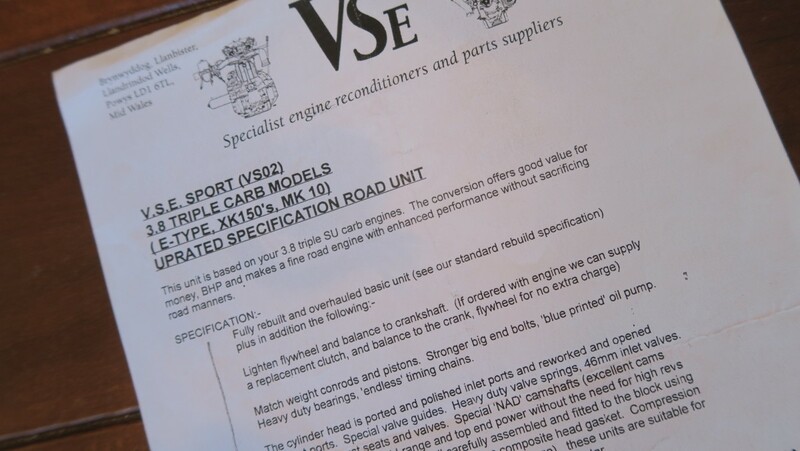 Please note all viewings are by appointment only.